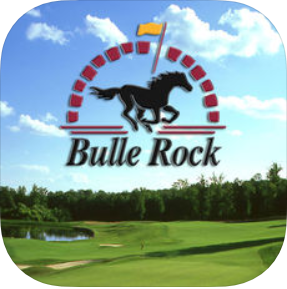 Celebrating our 20-year anniversary, Bulle Rock is proud to present all players with a piece of golf heaven. 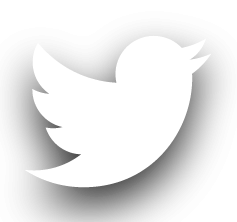 The challenging yet fair layout, provides golfers of all abilities a golf experience second to none.  Open to the public daily, Bulle Rock now offers Golf Membership Packages to fit the budget of any frequent player. 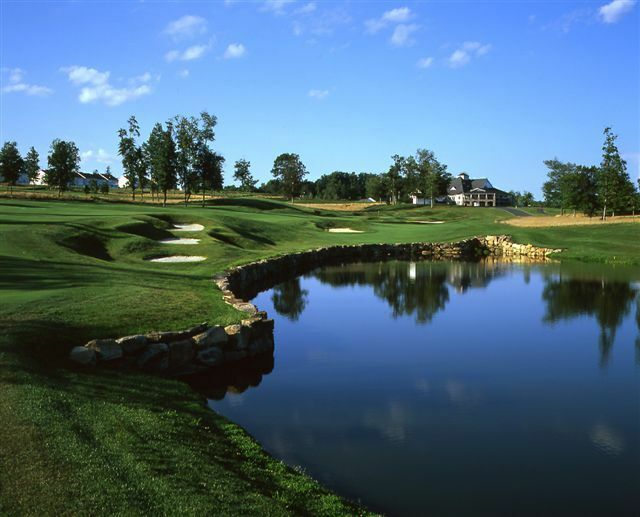 This critically acclaimed Pete Dye-designed golf course and amenity-rich clubhouse is perfect for golf groups of any size. 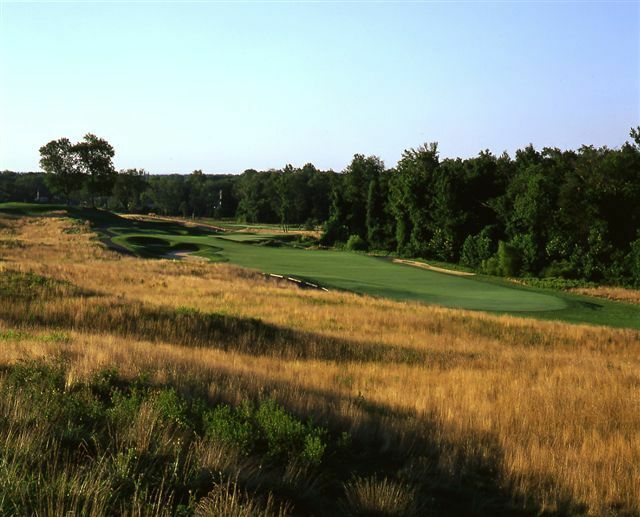 Play quickly and affordably as we’ve recently undergone subtle “player-friendly” redesigns coupled with a new rate structure putting Maryland’s best course in reach of every player more often.